You'd have to be living under a stone to have missed the phenomenal growth in the brewing industry in and around Brisbane. To date, most column inches have been devoted to the larger openings – past and future, local and international – but there's likely to be plenty of interest in news of a rather smaller brewpub on the horizon. 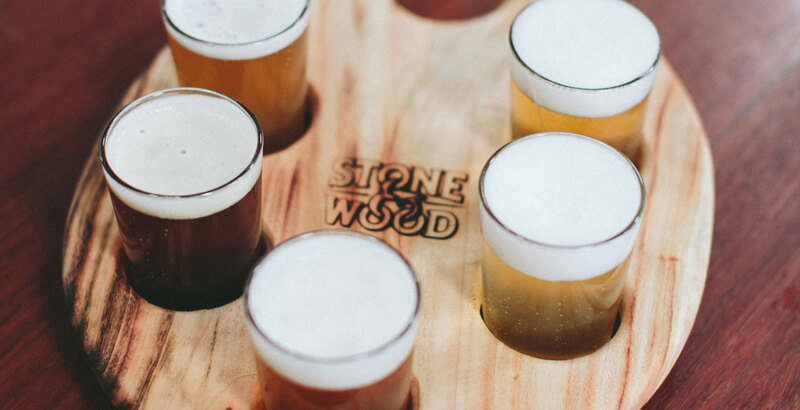 It's one that means Brisbane based fans of Stone & Wood will no longer have to make the trip to Byron Bay to experience the brewery’s taproom: early in 2019 a new Stone & Wood outpost will open its doors. 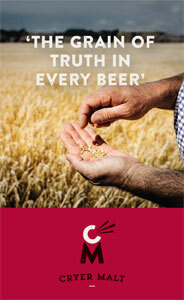 The brewpub in Fortitude Valley will house a 600 litre brewery and act as a home for Stone & Wood’s Brisbane team. Stone & Wood managing director Ben Summons says the idea of putting down new footprints down in what they regard as their neighbourhood is something they’ve discussed for years. 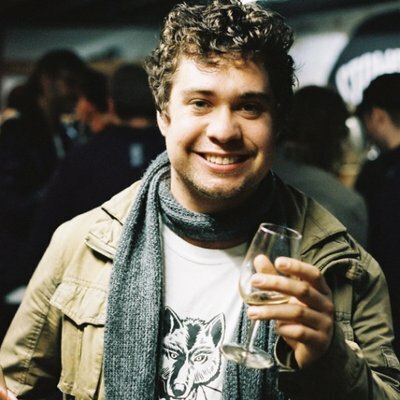 “For a long time, we’ve talked about being a regional brewer and our background is all the way from Noosa to Coffs [Harbour],” Ben says. “It’s part of staying locally relevant and is a way to connect and build experiences with both the drinkers and the trade up here. Stone & Wood is already well advanced on the construction of a new "spiritual home" in Byron Bay, moving from its current site to a purpose built brewery, venue and office building just a short walk away. 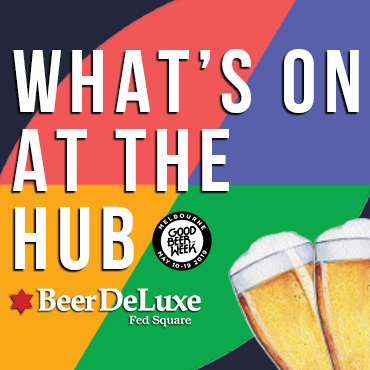 And the Fortitude Valley brewpub won't be the first of its kind for the wider Fermentum group of businesses that includes Stone & Wood, Granite Belt Cider, the Square Keg distribution team and Fixation Brewing. The last of these is within weeks of opening its own brewpub, complete with 600 litre brewery destined to brew nothing but IPAs, in Smith Street, Collingwood. The site of Stone & Wood's forthcoming Brisbane brewpub. As for the Brisbane venture, Ben says the local venues he’s spoken to have been supportive rather than concerned about extra competition. “Essentially, they’ve been very open to the idea and a couple of them have even said ‘What took you so long? '," he says, adding that, with a growing number of hospitality groups and retailers now owning beer brands, the lines between those who sell beer and those who make it are becoming increasingly blurred. “People are really open to these kinds of things happening," he says. "But, importantly above all of that, is how you go about doing it and we’re certainly not going to try and compete. "We’re there to try and create a Stone & Wood experience where we can do some training for hospitality staff and create a base for our local Road Crew." Stone & Wood has just released a fresh batch of The Prequel, the beer based upon the beer that would become Pacific Ale, and has released its Cloud Catcher pale ale in 330ml bottles.